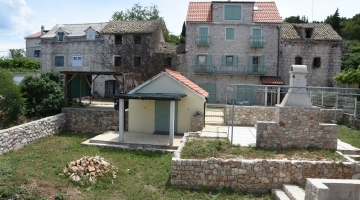 Croatia Property. 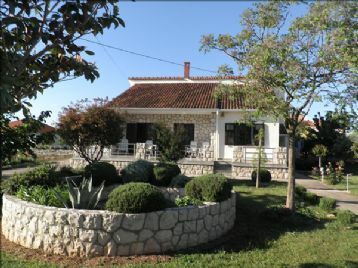 Properties for sale in Croatia from private sellers. 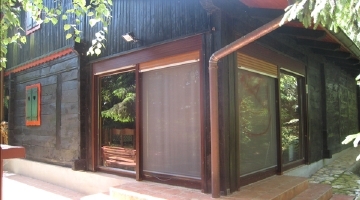 Although Croatia is often bracketed together I with Bulgaria, the market is rather different. A breathtakingly beautiful country with a huge coastline and more than 1,000 islands, Croatia has bargains aplenty but prices in prime, upmarket locations like Dubrovnik and parts of Istria are closer to western levels - albeit still in many cases excellent value for money. 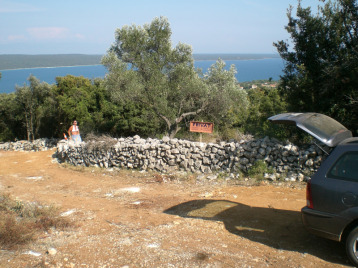 The Croatian government has also imposed tight controls on development, so there are fewer properties available, although the "EU effect" could still apply.